Visit one of our showrooms for an extensive range of products made from varying fabrics including solution dyed nylons, polyester, triexta and many more. We supply all the major brands and our friendly team can advise on the best fit for you. We can also help with all your hard flooring needs. 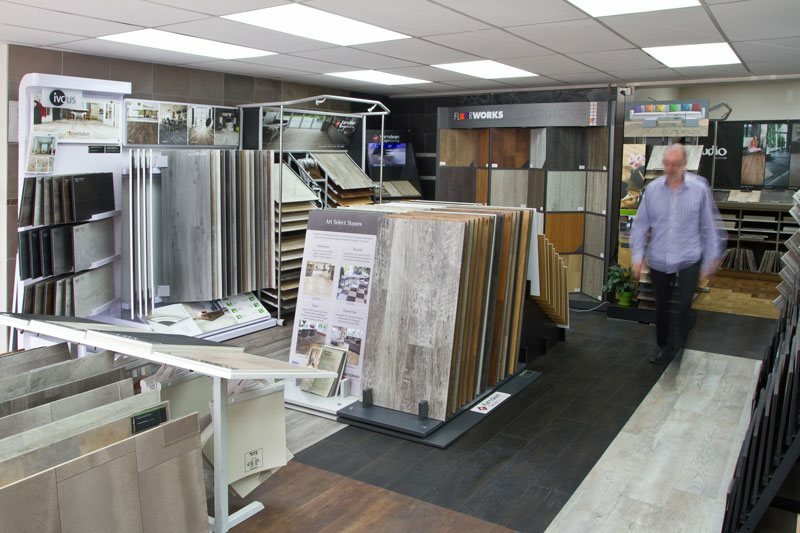 Choose from vinyl flooring, vinyl tiles, laminate, engineered wood flooring and porcelain tiles. We’re here to help, so visit your nearest CarpetPlus today to discuss your options. Carpet is an important sensory element in any home. From colour and style to feel underfoot, there are a series of decisions to be made when it comes to selecting carpet. Christchurch based specialist, CarpetPlus takes your preferences as a starting point to provide a carpet that works for you. Whether you’re building your own home or renovating a rental property, choosing carpet can be a daunting experience. Loop or cut pile carpet? NZ-made or imported? CarpetPlus offers advice on flooring to suit any space or budget, so you can create warmth, style, and durability in your family home or affordably maintain your investment property. 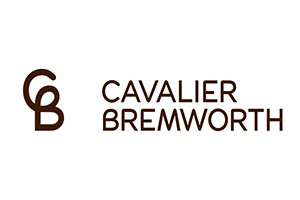 Select from a range of both premier and second tier, NZ-made wool or synthetic carpet. Christchurch NZ is known for frosty winters. New Zealand made carpet brands are made for our changeable weather. 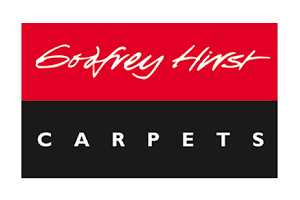 We’ll guide you to select carpet based on your intended length of ownership and frequency of use. Get guidance and service throughout the process. 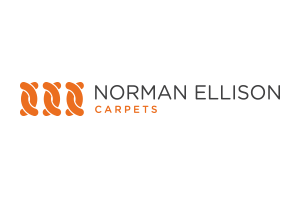 As a supplier and installer, CarpetPlus can help you choose the material, colour and specifications of your flooring solution before following through with underlay and professional installation. 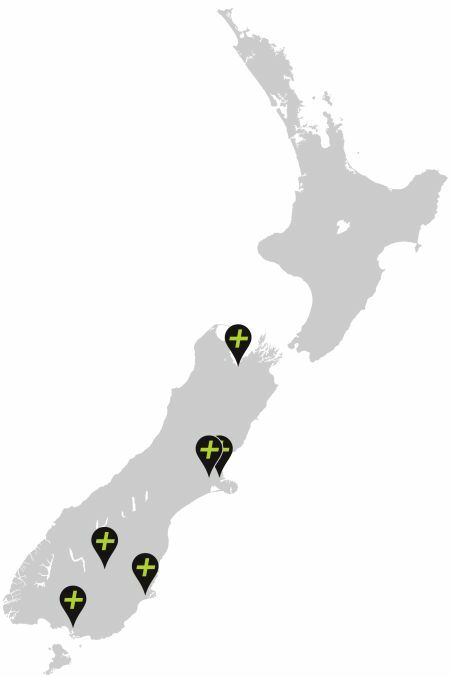 We have stores in Nelson, Christchurch, Invercargill, Central Otago and Dunedin, as well as mobile services available in Christchurch. We’re here to help, view our FAQs below or contact us today to discuss your needs. 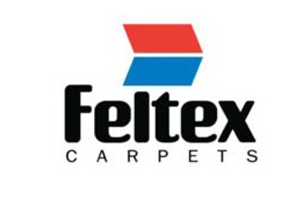 There are many flooring and carpet shops throughout the South Island, but CarpetPlus’s owner/manager has worked on the other side of the sales desk selling carpet NZ wide, gaining an extensive employment history with major NZ carpet manufacturing companies such as, Feltex, Cavalier Bremworth and Norman Ellison Carpets. 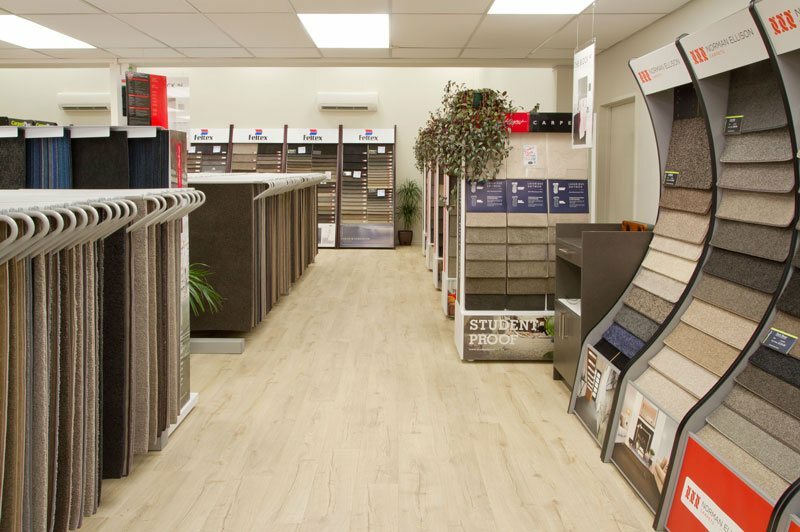 The experienced team at CarpetPlus advise clients confidently, with a strong industry knowledge base and carpet know-how from many combined years in the flooring industry being Christchurch based and South Island wide. 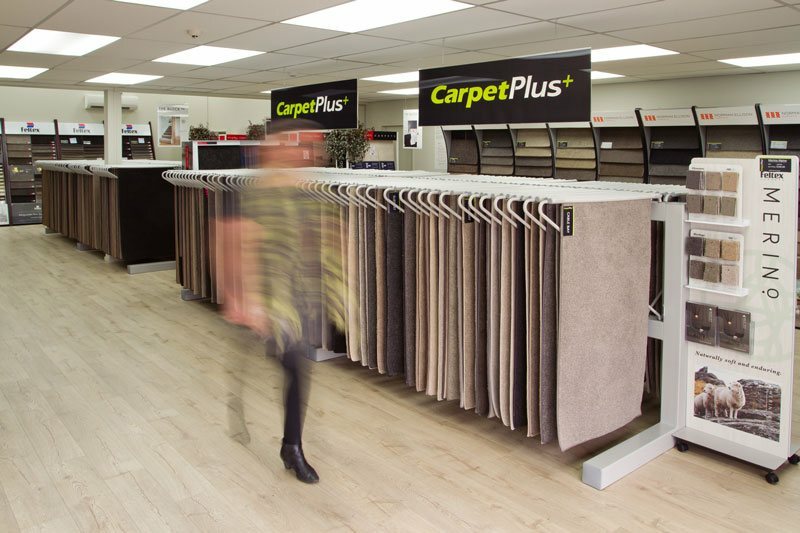 As a leading retailer and wholesaler of carpet, NZ specialist CarpetPlus leverages close manufacturer relationships to give you NZ’s finest carpet brands at substantially discounted prices. With a fully itemised quoting system, you know where the cost originates. 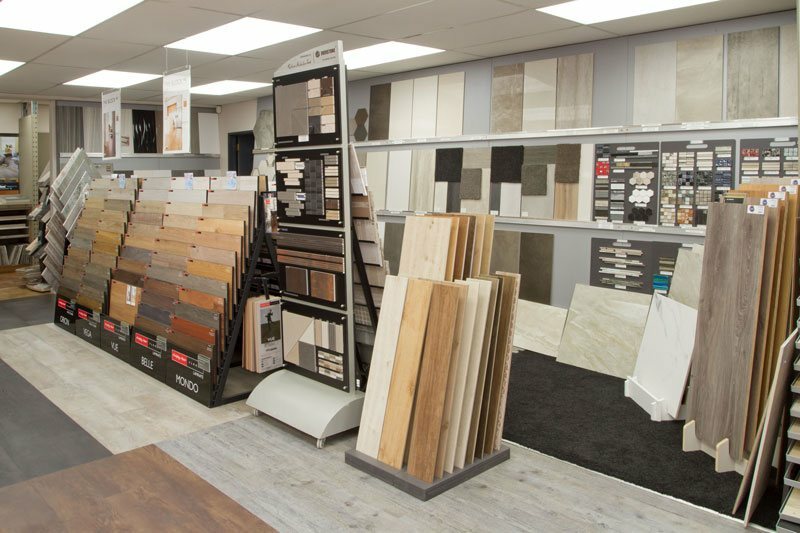 CarpetPlus’s carpet shops throughout South Island offer a range of carpet samples and expert advice on carpet selection. Let us come to you with our mobile service, experienced with flooring solutions and expert knowledge to meet you household needs. Measure and quote is completely free and there is no obligation to accept the quote. © Copyright 2016. Carpet Christchurch NZ. Find local carpet shops | Carpet Plus. All Rights Reserved.